Hello Bourbon Enthusiast! Whether you are the expert at the bar, or just bourbon curious, every Magic Dinner & Bourbon features one brand of bourbon throughout the evening. There are stories to be told (there’s some magical connections with Four Roses and Darshwood, your magician! 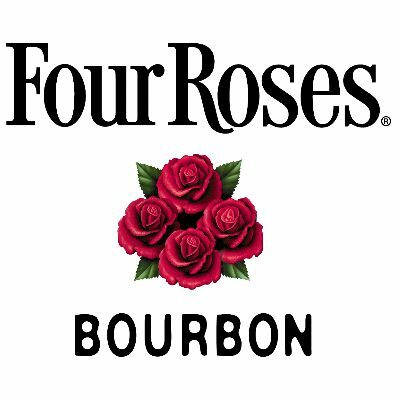 ), samplings, and of course, lots of magic to keep you uniquely intrigued and entertained.One of our featured bourbons is Four Roses. We create a special cocktail menu for the evening, giving you choices from the Four Roses Brands. Come celebrate the night with good friends and new friends – a curious blend of spellbinding entertainment, fine food and Four Roses! "Out of This World! There isn't anything else in Louisville like it." - Stephen J.